Choosing the best celebration location for your event function can be an exciting venture - but it can also be an overwhelming and time consuming task. Making the wrong venue choice can cause stress and quite possibly exceed your budget requirements. Thanks to our many years of experience in event production, Niagara Gourmet has the expertise to assist you in choosing the right celebration location to meet your needs. Niagara Gourmet has catering privileges at a range of unique locations in the Niagara Region, including Beamsville, Vineland, Jordan, Niagara-on-the-Lake, Port Colborne (Sherkston) and St. Catharines. These venues are easily accessible for guests coming from areas outside Niagara, including the west end of Lake Ontario (Kitchener, Guelph, Hamilton and Burlington) or western New York state (Buffalo, the Tonawandas, and Lewiston). 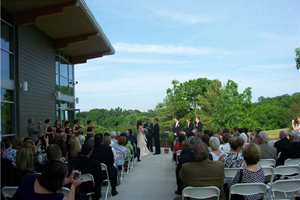 Nestled on the scenic Niagara Escarpment, Balls Falls Conservation Area offers wedding ceremony and reception facilities both indoor and out. The Historical Church can accommodate 110 guests. 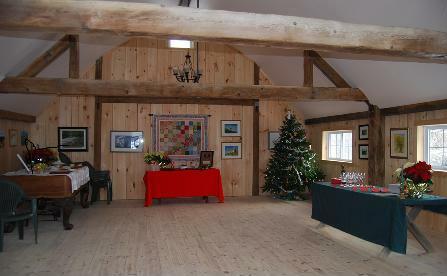 Both rustic & elegant, the chapel is heated to provide year-round access. 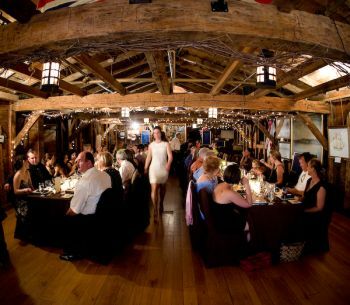 Ceremony and reception facilities are also available in the Historic Barn, a unique setting for any special event of up to 190 people. The Hall in the new Conservation Centre, a multipurpose room walled on two sides with floor to ceiling windows and opening out onto a large patio, can seat 110 people. A stunning 8,000 square foot old red brick building lovingly restored to give it the charm of an old 1864 'Ontario Gothic revival' Country Manor. 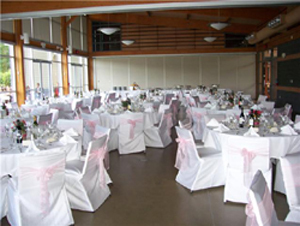 With its beautiful view of the Lake Ontario harbour, the Leander Boat Club provides a memorable setting for a wide range of special events including weddings and corporate meetings. Leander's event staff will work with you to tailor an event that meets all of your needs. The club can accommodate groups as small as 25 and as large as 350. 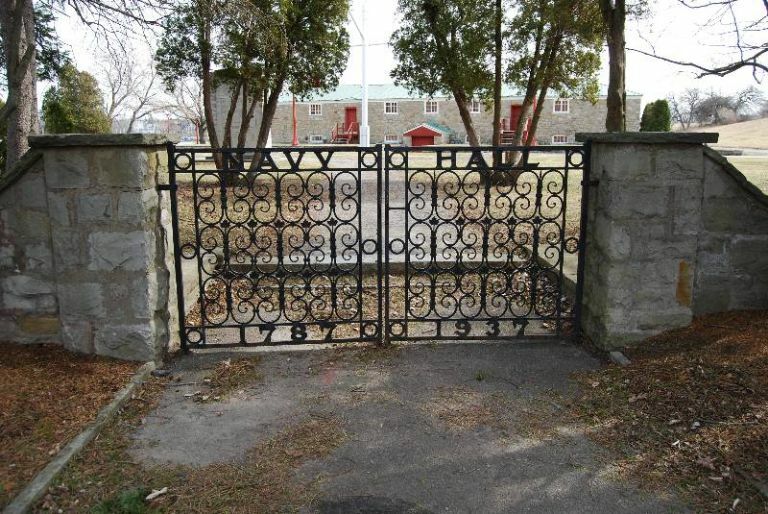 Part of the complex of buildings that was the site of the first parliament of Upper Canada, Navy Hall provides a distinctive location for your wedding, special event, or meeting. 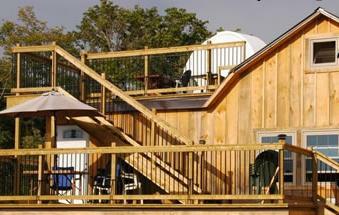 Managed by Parks Canada, Navy Hall is located on the scenic Niagara River and comfortably seats 80 for dinner. Arrangements can also be made to erect tents on the grounds. Rental includes the use of the building, parking lot, and grounds. 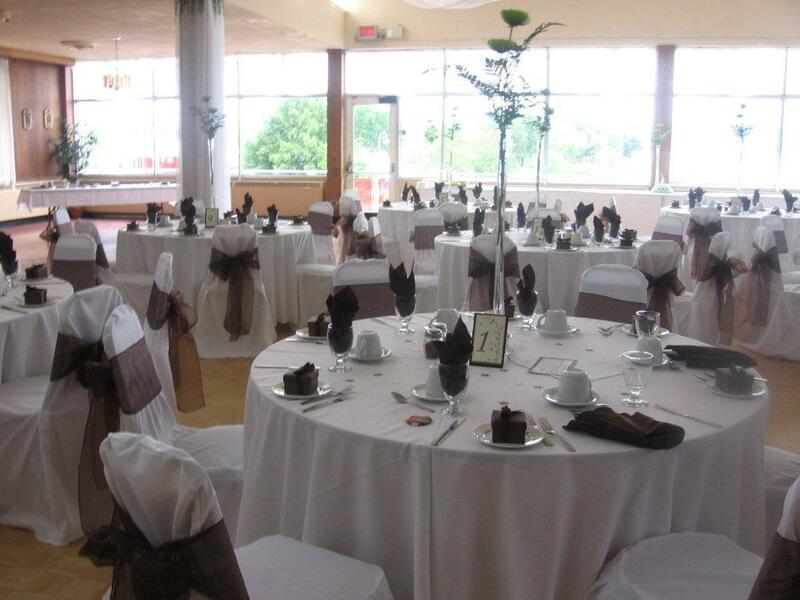 Conveniently located in northeast St. Catharines with easy access from the QEW via Niagara Street, the club offers both a main hall and a small hall with onsite catering facilities. 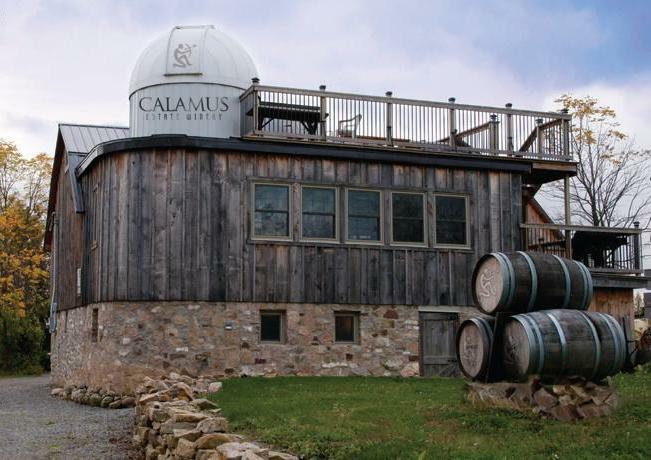 The winery also makes available a spectacular celestial experience in its Chronos Observatory with a deep space telescope capable of viewing interstellar bodies in significant detail. The grounds of Jordan Village Guest Manor in the historic village of Jordan offer a fine setting for a small, celebratory tented event. The manor can also accommodate groups of up to twenty people in the interior. Market Square offers a distinctive venue for larger functions. 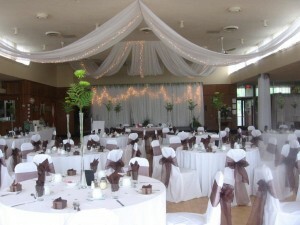 Located in the heart of the downtown area, it can accommodate 200 to 600 guests. One of the newest jewels among Niagara's winery gems, Rosewood Estates presently offers intimate Barrel Room Dining for up to 50 guests. Situated on the beautiful Beamsville Bench, the winery is a perfect setting for your smaller function.